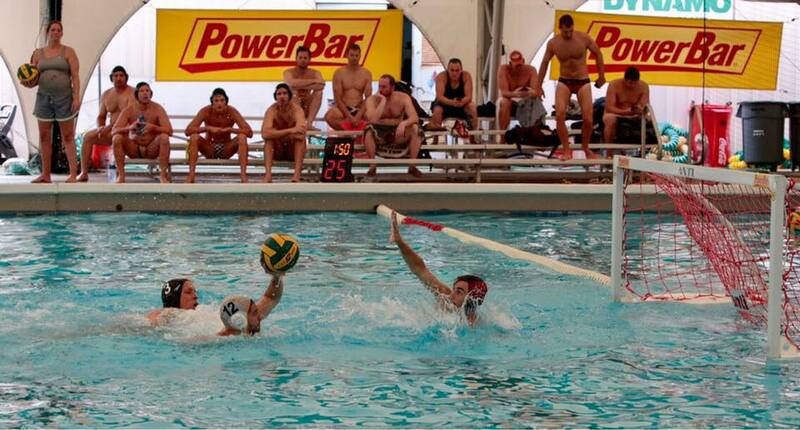 The 19th annual PowerBar Cup ended this past weekend with Miami Riptides taking home the trophy in both the master’s division and high school division. 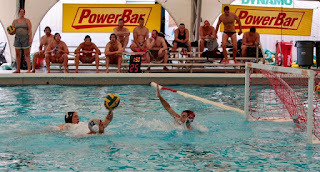 In the Master’s Division the Miami Riptides battled it out with the Dynamo Young Guns while the high school division featured Miami Riptides and Wildcats. Dynamo divided their teams up by age with the Young Guns being under the age of 35 and the Old School team being those above the age of 35. The Young Guns began their games early on Saturday morning with a high scoring win against Triangle of 18-12. Needless to say both teams had some kinks to work out. Later that afternoon the Young Guns took on Nova and quickly fell to a 0-2 deficit. Battling back they were able to best NOVA by strong play in the fourth quarter 10-8. On the second day of action the Young Guns jumped out to a 3-0 start on Loyola, but narrowly escaped with a key steal by Mike Wong to put the Young Guns up one in the final seconds. In the final versus Riptides the Young Guns battled strong, but didn't seem to have enough in the tank losing 12-8. Dynamo Old School’s first opponent were the Orlando Polar Bears and in a very physical game were able to keep it close but fell to the Polar Bears 10-5. They bounced back with a strong showing against Loyola and almost caused a three way tie in the bracket, but came up short by losing to Loyola 6-5. In the final game of the day they gained momentum and put away Triangle 13-4. In their final game of the tournament Dynamo Old School was up against a very familiar opponent, GT Alum. Their seemed to be very little love loss among the teams as the Old School were not able to put away GT Alum 10-6. In the high school division Miami Riptides were able to recover from their loss in the finals from last year to go undefeated and take down a talented Wildcats team 12-8.